Print and Play Gamer looks at printable cardstock miniatures by Jabbro Jones. Although Jabbro hadn’t been active in the hobby for a few years, the miniatures he created a few years ago are still among the best available for players of D&D and other tabletop RPG. 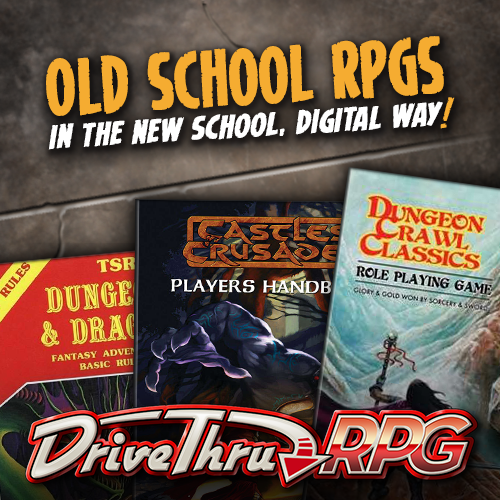 A few of his minis sets are available as inexpensive or free downloadable PDFs at DriveThruRPG.com. Other Jabbro Jones miniatures can be found by sorting through the Forum Hoards archives at OneMonk.com.